We had a great time road-tripping to Chicago, IL for the 2017 O-Sensei Memorial Seminar. 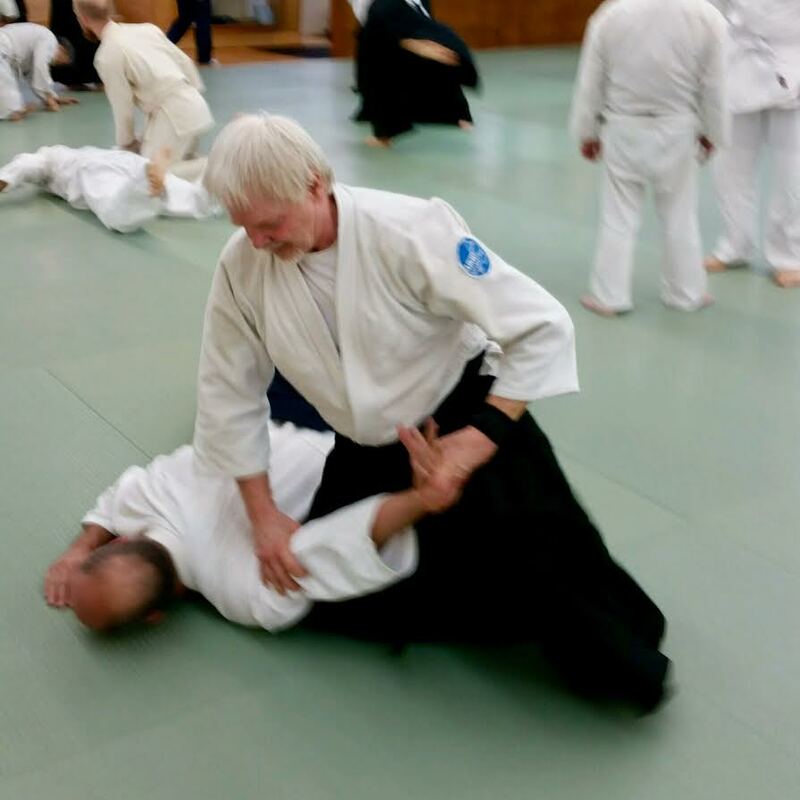 About 100 aikido practitioners attended the annual seminar, led by special instructor Y. Yamada, Shihan. 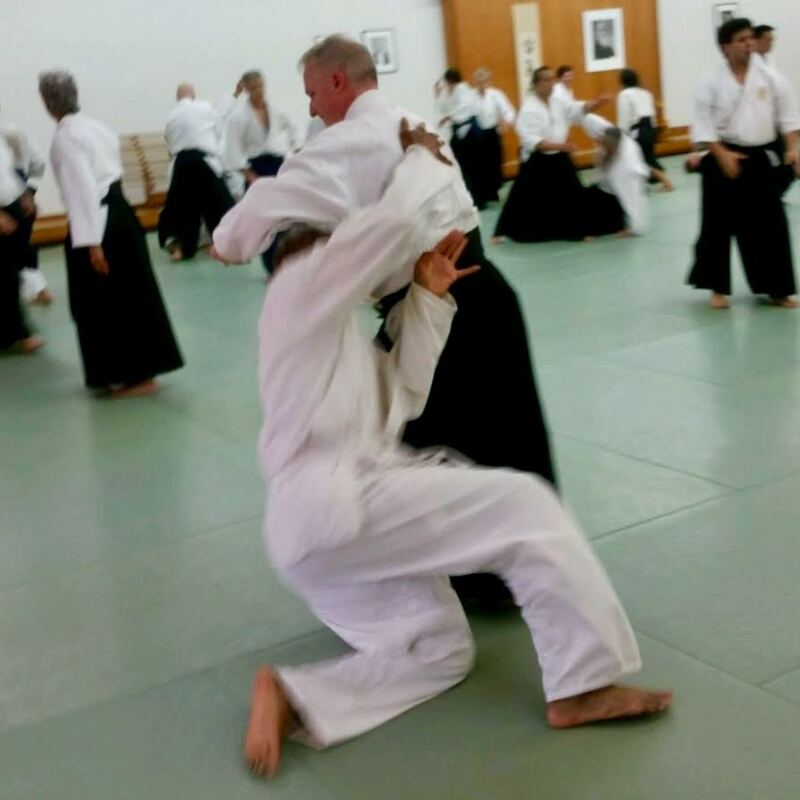 As always, Midwest Aikido Center put on a great event. 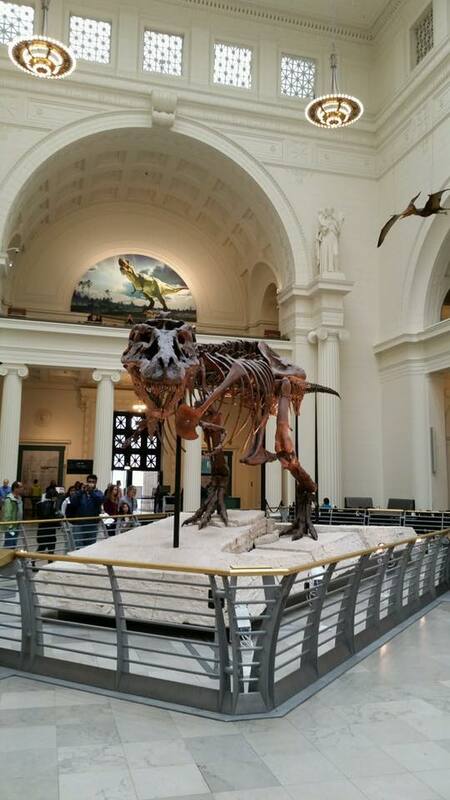 The group even stopped by The Field Museum on Saturday before classes. Here are some photos from the weekend!